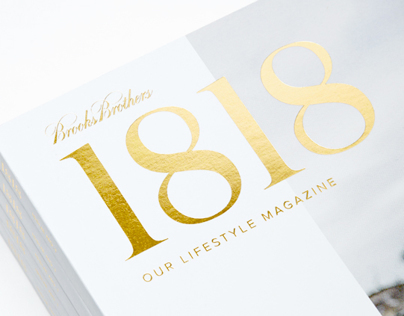 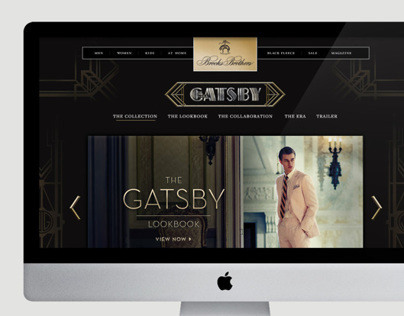 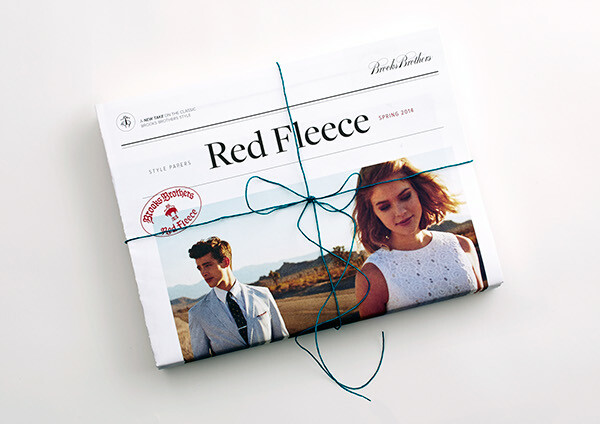 Brooks Brothers Red Fleece Collection is a fresh perspective on classic American style. The youthful, more modern line keeps its roots in Brooks Brothers classic garments but features updated cuts, streamlined fits, and an attitude of play befitting its more casual nature. 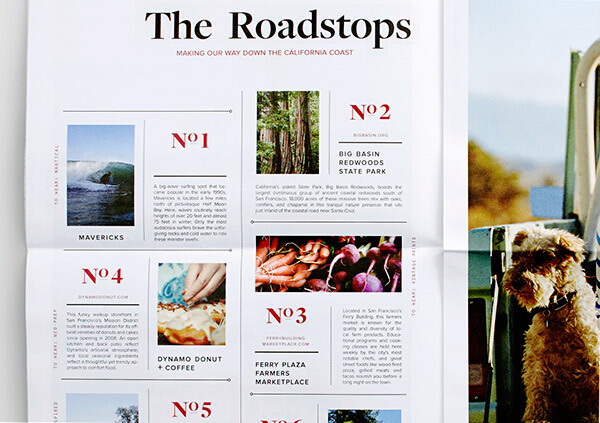 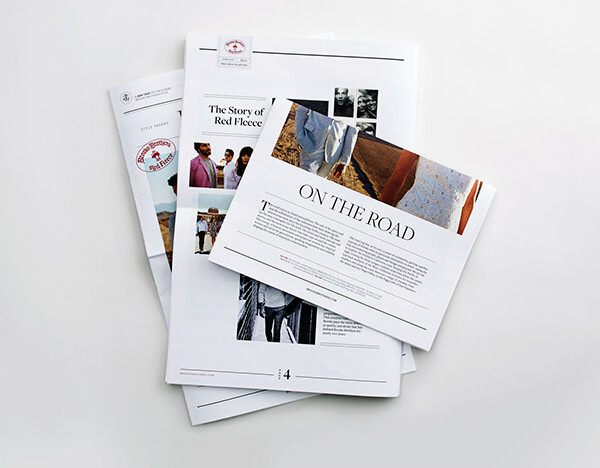 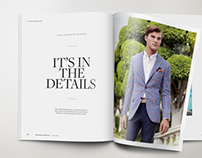 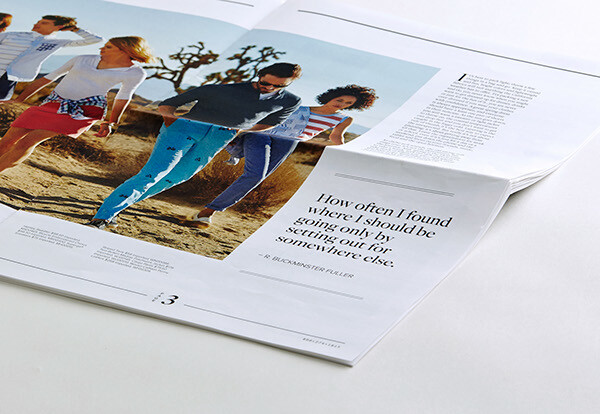 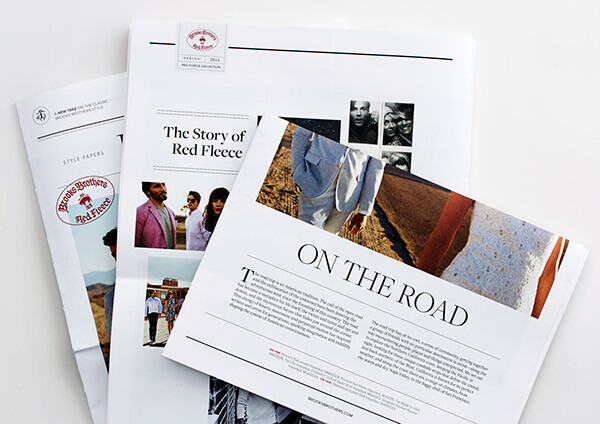 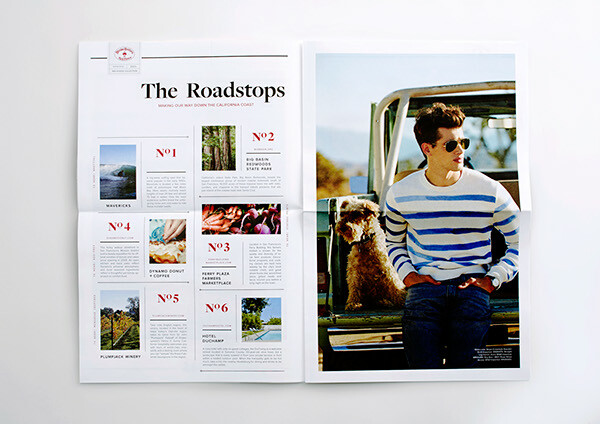 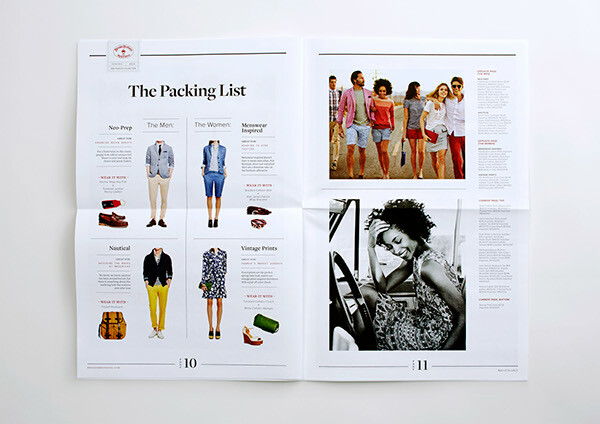 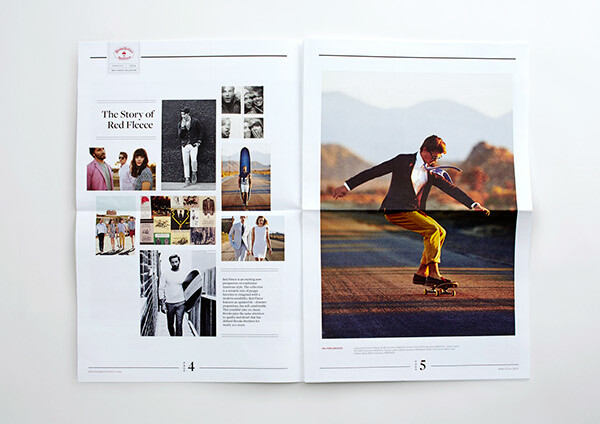 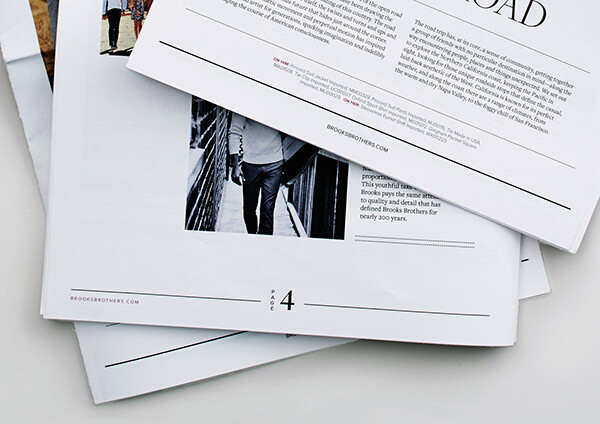 This editorial newspaper serves to formally introduce the Red Fleece collection to customers in a format that stands out from the rest of the season's mail pieces, and is designed to highlight the clothes through the narrative of a journey out west.